Bryan and Kira are available for television appearances, radio interviews, live events and workshops, and more. To submit a request for interviews and other media inquiries, contact us below. WHDD-FM “Humane Talk:” Interview conducted on 11.18. WHDD-FM “Dog Talk:” Interview conducted on 11.18. WPNW-AM “The Voice of West Michigan:” Interview conducted on 11.23. CFFR-AM “Morning Show:” Interview conducted on 11.23. The Money Pit: Interview conducted on 11.23. WILS-AM “Capital City Recap:” Interview conducted on 11.24. CHSR-FM “The Lunchbox:” Interview conducted on 12.2. 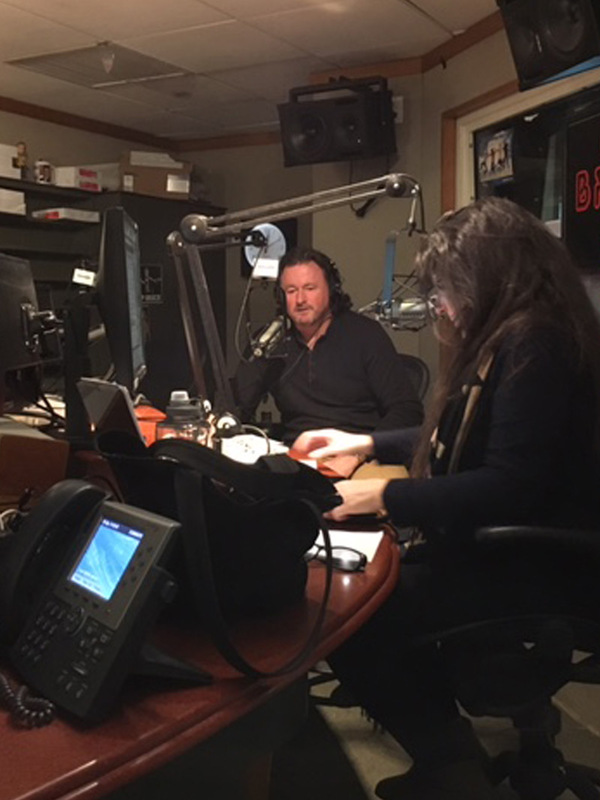 CJAD-AM “Tommy Schnurmacher Show:” Interview conducted on 12.3. 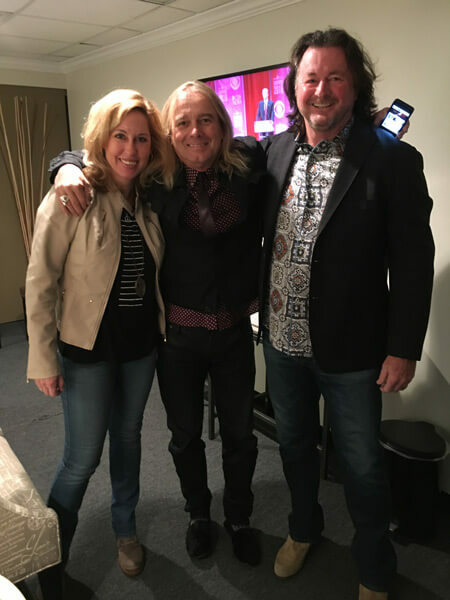 Living the Country Life Radio: Interview conducted on 12.7. WFBK-FM “Morning Show:” Interview conducted on 12.17. KLWN-AM “Lewis at Large:” Interview conducted on 12.17. CJMX-FM “Morning Show:” Interview conducted on 12.18. WIBC-FM “Headlines in HD:” Interview conducted on 12.18. CHQR-AM “Calgary Today on News Talk 770:” Interview conducted on 12.18. KKNW-AM “Conversations with Vicki St. Clair:” Interview conducted on 12.21. Wisconsin Public Radio “Joy Cardin Show:” Interview conducted on 12.22. Sirius XM’s “Pet Show on Doctor Radio:” Interview conducted on 1.5. What’s Up America “The Mike Kara Radio Program:” Interview conducted on 1.6. KVI-AM “ConsumerMan Herb Weisbaum:” Interview conducted on 1.6. CBS National Radio Network “CBS News Roundup:” Interview conducted on 1.6. KATQ-AM “Coffee Time:” Interview conducted on 1.8. CKLW-AM “The Afternoon News:” Interview conducted on 1.8. WILS-AM “Capital City Recap:” Second interview conducted on 1.8. WCKG-AM/FM “The Dolly McCarthy Show:” Interview conducted on 1.21. WYLD-AM/FM “Sunday Journal:” In-studio interview conducted on 1.21. WGN-TV “Midday Fix:” In-studio interview conducted on 2.3. WISH-TV “Indy Style’s Pet Pals:” In-studio interview conducted on 2.4. WHAS-TV “Great Day Live:” In-studio interview conducted on 2.5. WTNH-TV & WCTX-TV “CT Style:” In-studio interview on 3.3. 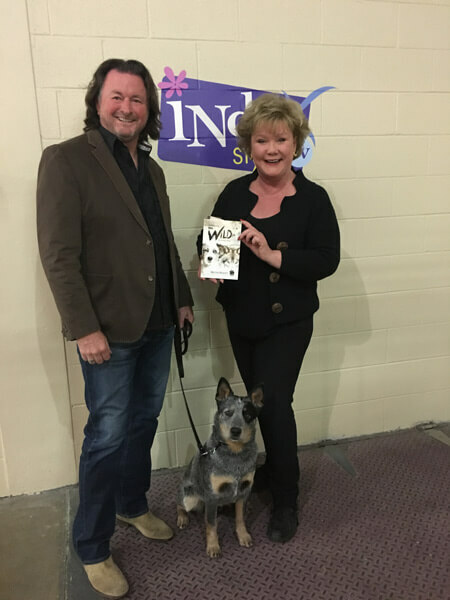 WJLA-TV “The Pet Show:” In-studio interview on 3.8. 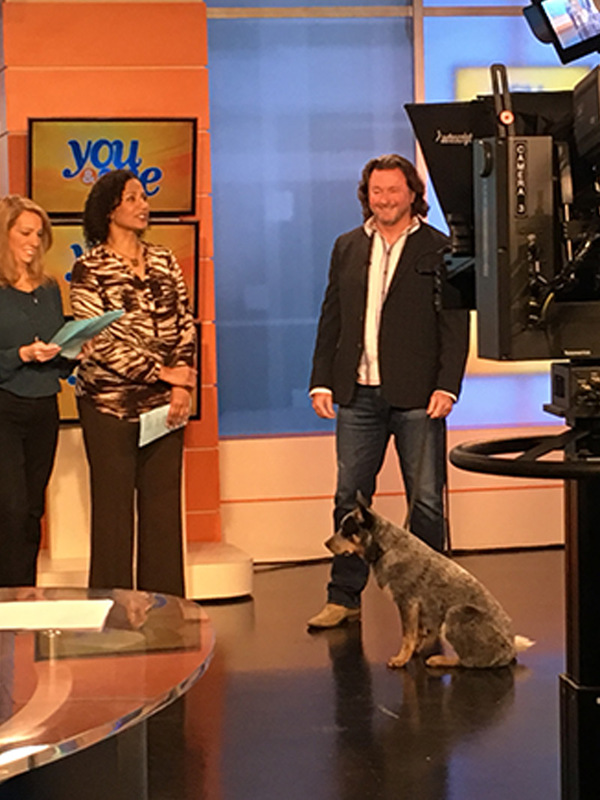 WISH-TV “Indy Style’s Pet Pals:” Second in-studio interview conducted on 4.1.